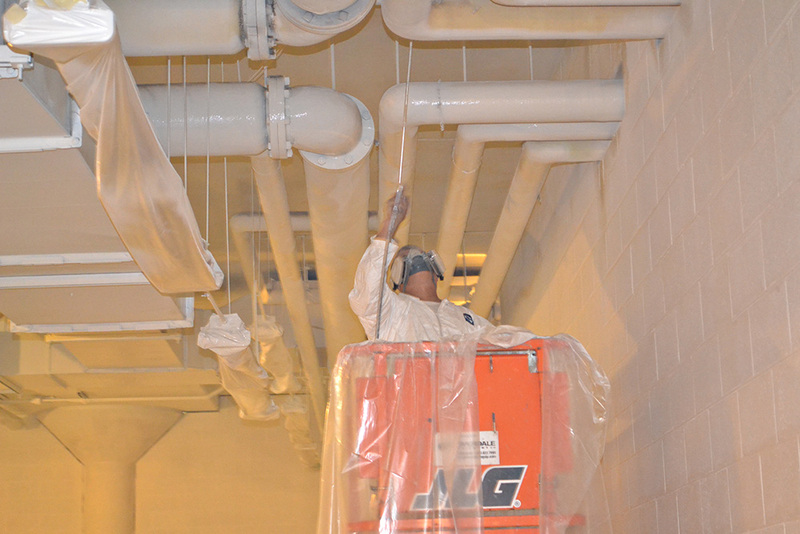 About | G&T Commercial Coatings, Inc.
G&T Commercial Coatings provides full service commercial industrial painting services through out southeast Michigan. Our skill and expertice make us an ideal choice for any commercial/ industrial project of any size, Our highly skilled team of craftsman and tradespeople are trained to handle even the most challenging of projects always making safety our first consideration. Our superior quality and expertise have established us as the primer painting contractor in Michigan and has given us our pristine reputation. © 2015 G&T Commercial Coatings, Inc.